Prague PostgreSQL Developer Day is a two day conference and talks & trainings are mostly in Czech language. Conference program is also ready, you can check the full schedule. The first day of the conference, there will be trainings and practical lectures for a smaller number of attendees. You can find the detailed trainings program. All trainings will be in Czech language. One of the most interesting ones is “Reading query execution plans” training. With this training Tomas Vondra from 2ndQuadrant aims to help trainees to understand the basic stages of processing a SQL query (parsing, planning and execution) and how the database trying to find the best plan. If you are more into PostgreSQL database administration you might want to join Pavel Stěhule‘s “Configuration, administration and monitoring PostgreSQL” training. He will focus on monitoring PostgreSQL for preventing problems and unwanted downtimes also figuring out possible bottlenecks of the PostgreSQL systems. If you are interested in awesome PostGIS you might consider joining Jan Michalek‘s “Introduction to PostGIS” training. After the training participants are expected to have ability to perform simple spatial queries, import / export data, etc. The last training that I would like to mention is Aleš Zelený‘s “Learning PostgreSQL for Oracle DBAs”. He will show differences and similarities between Oracle and PostgreSQL databases from the perspective of an Oracle DBA. If you are interested in listening his journey while he has been adapting PostgreSQL with a different DBMS background and different experiences, you might want to join his training. With these 4 trainings that I mentioned above, the first day will end and the conference will continue with the talks both in Czech and English languages. There will be interesting talks on the second day of the conference. You can find the detailed list of talks here. Petr Jelinek from 2ndQuadrant will give a talk about “Open-source clustering solutions for PostgreSQL” and Tomas Vondra will talk about “Major changes in PostgreSQL 9.5”. The two English talks will be given by Andres Freund and Marco Slot. Andres will talk about “IO in Postgres – Architecture, Tuning, Problems” and Marco will talk about “pg_paxos: Table replication distributed through consensus”. You don’t want to miss any of the talks though! This year, Prague PostgreSQL Developer Day conference expects to have around 200 people attending. They sold out in 7 days! Don’t miss this great chance of meeting PostgreSQL people and having 2 days full of PostgreSQL! 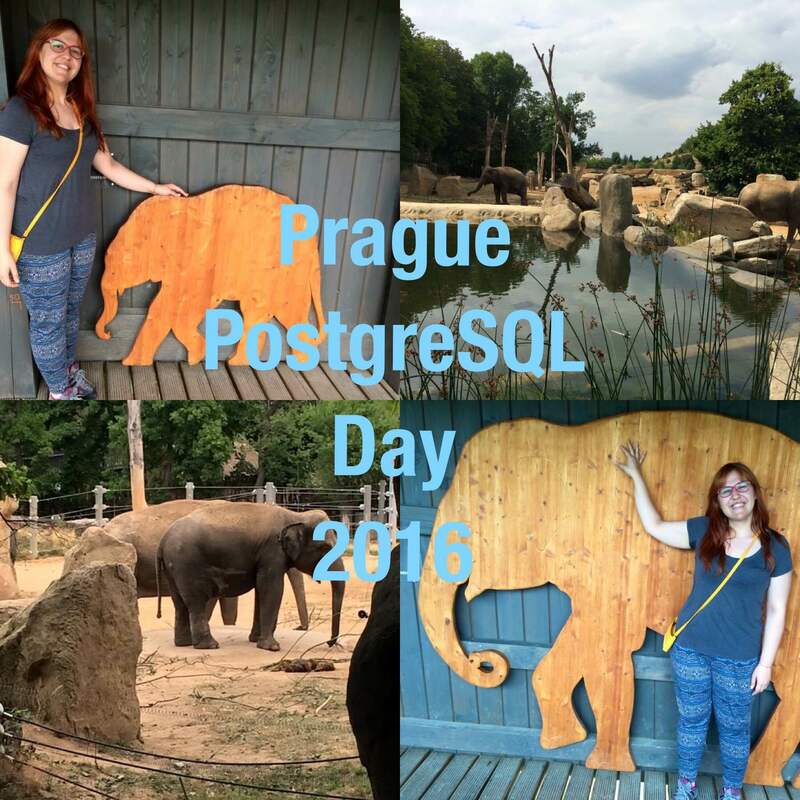 Prague PostgreSQL Developer Day 2015 was a huge success with more than 150 people attending. If you would like to read about last year’s event, check out Tomas’s blog post. Prague is an amazing city with its dark and gothic atmosphere, I enjoy spending my time in Prague and I’m so excited to join this year’s event! Like I said before, Prague is awesome and 17th-18th of February will be more awesome with PostgreSQL people discussing about PostgreSQL and meeting with each other. We will have a company booth and I will be there to talk about PostgreSQL and answer your questions about 2ndQuadrant. Hope to see you all there. Happy P2D2!